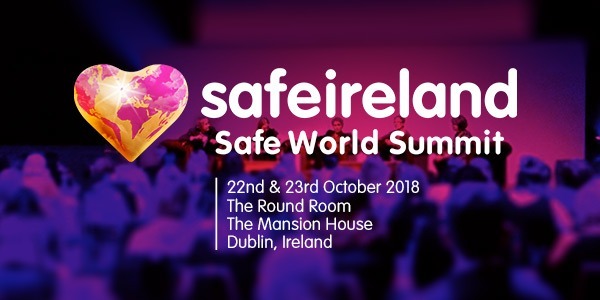 An important step in making Ireland the safest place in the world for women and children, is raising awareness of the problem of abuse. The media play a key role in that. This section provides journalists with the information that they need to fairly and accurately report the issue.